A one-to-one mentoring program that matches children of incarcerated parents with volunteers from the community. Visit the website or call to find out how to enroll a child. 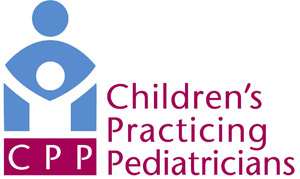 Offers free resources and learning opportunities to providers engaged in primary and secondary prevention, child protective services and investigation, and multidisciplinary and inter-agency collaborations to promote the safety and well-being of children, youth and families. Provides group mentoring, leadership programming and prison transportation for youth ages 5-17 whose parent is incarcerated. The group mentoring engages them in fun activities and provides them with a safe environment to discuss various topics. And their Generational Leadership program provides youth with tools to help develop their communication skill sets to help foster healthy relationships. All services are free, except the prison transportation. The minimal fee varies depending on the prison location.